LeeAnn received a Bachelor's in Communication Studies from Fairleigh Dickinson University and a Master's in Exercise Science and Physical Education from Montclair State University. 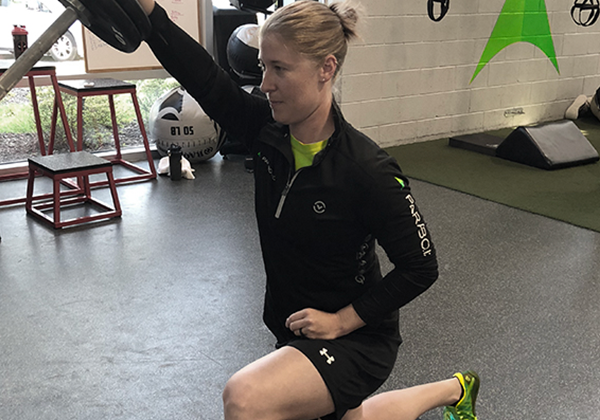 She is a Certified Strength and Conditioning Specialist through the National Strength and Conditioning Association (NSCA), a Level 1 Sports Performance Coach through USA Weightlifting, a certified kettlebell instructor through Hardstyle Kettlebell Certification and is certified in Functional Movement Screen. Her passion for understanding neuroscience and how the brain works led her to become a Z-Health® Certified Practitioner (R, I, S, T, 9S: Structure and Skill & Style).